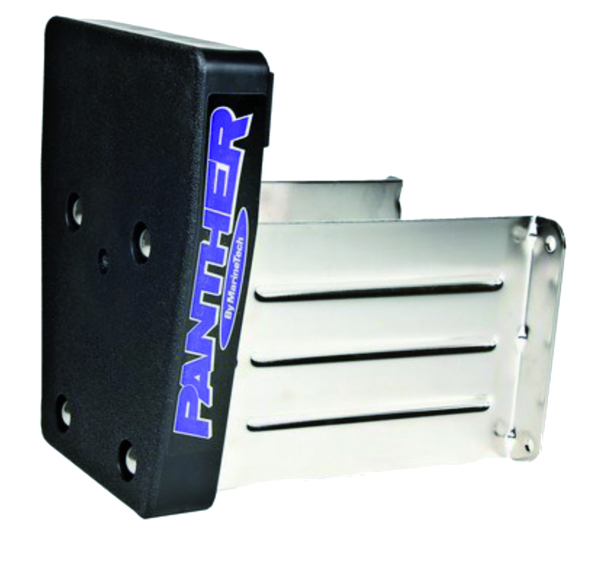 The Panther Integral Trim and Tilt is designed for use with Johnson and Evinrude, 20HP to 35HP outboard motors, made since 1976. 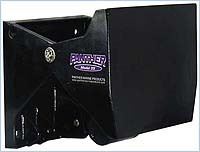 Developed to provide trim and tilt features on motors that don't have factory trim and tilt. 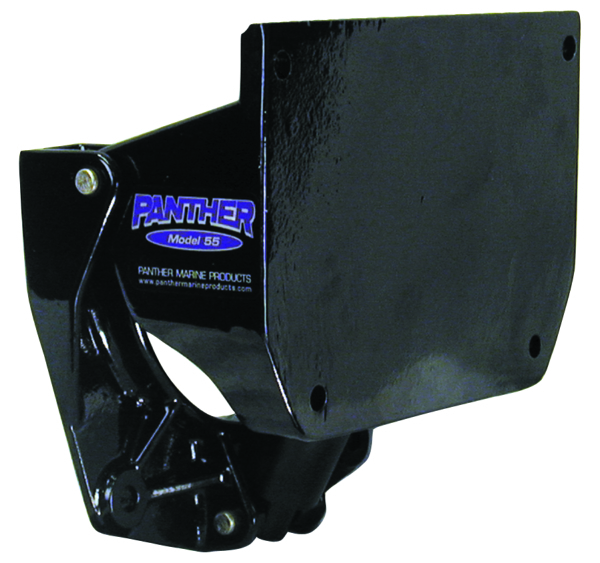 In a matter of minutes the Panther Integral Trim and Tilt fastens directly to your exiting motor bracket without modification. 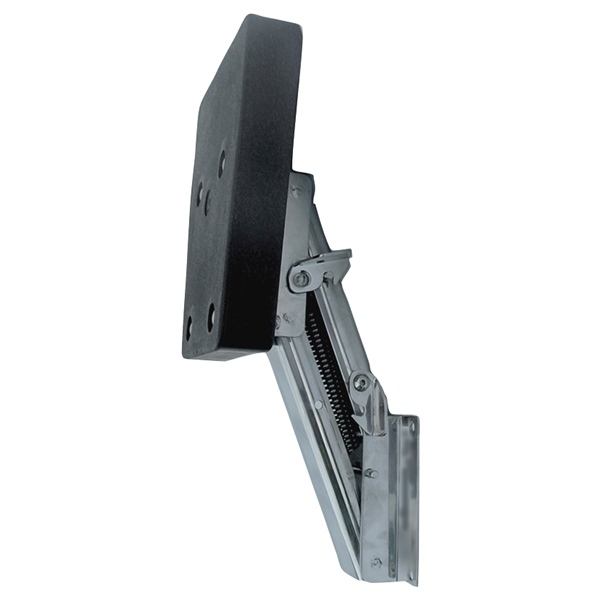 egral Trim and Tilt offers a patented break-away safety feature, that releases the motor in the event of striking a log or any underwater stationary object. What Motors will the Integral Trim & Tilt work with? Designed to work with Johnson and Evinrude Two-Stroke outboards. Motors made from 1976 to 2004. Horse Power Ratings of 20, 25, 28, 30 and 35. Locking Shallow Water Drive (Flip Switch) must be on the side of the motor not the front. 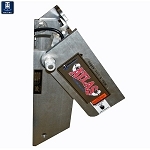 The Integral Trim and Tilt Model 25 is made to provide trim and tilt features on motors that don't have factory trim and tilt. 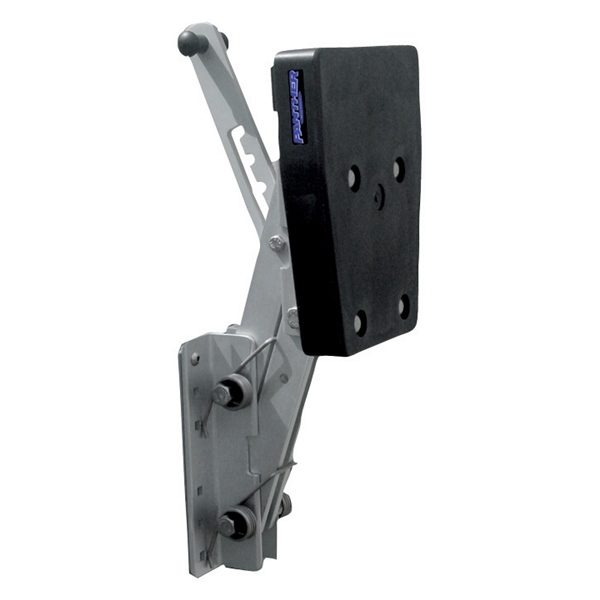 a patented break-away safety feature, that releases the motor in the event of striking a log or any underwater stationary object. What Motors will the Integral Trim & Tilt work with? * Designed to work with Johnson and Evinrude Two-Stroke outboards. * Motors made from 1976 to 2004. * Horse Power Ratings of 20, 25, 28, 30 and 35. * Locking Shallow Water Drive (Flip Switch) must be on the side of the motor not the front.